Our Bowls have the capacity to hold 750ml of dry food or water. 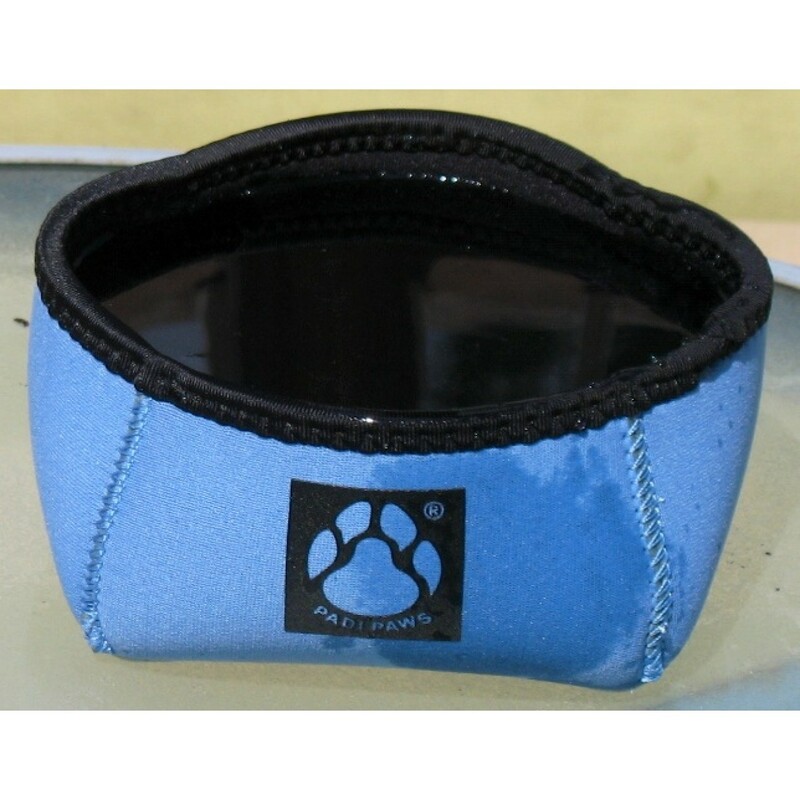 The perfect solution for those days out walking your Pooch. Simply just fold them flat to put in your pocket or bag. 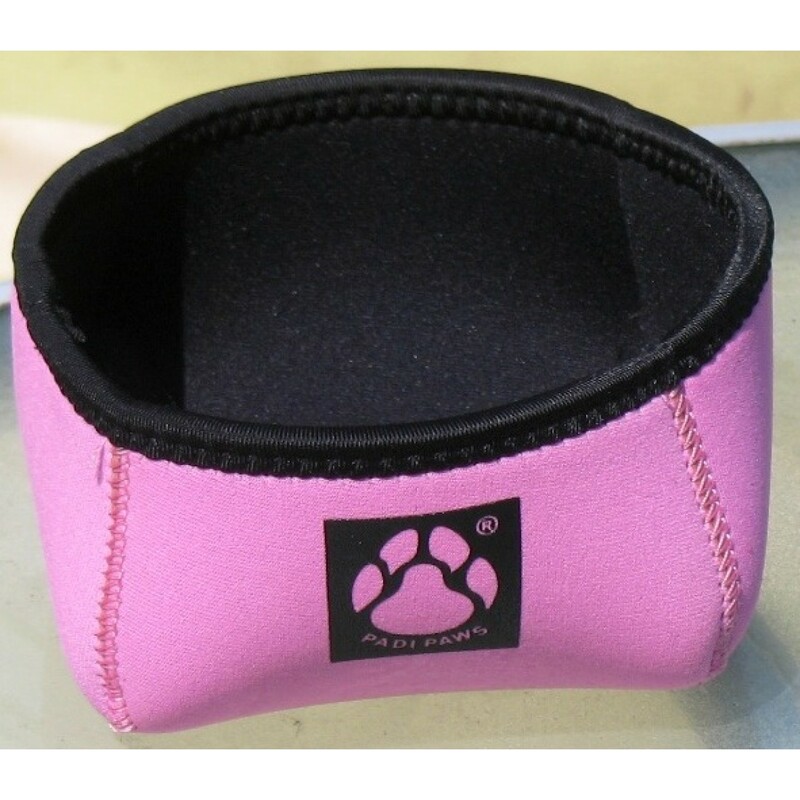 Your doggy best friend will love this easy to use and store doggy bowl, perfect for those trips in the car where you need quick and easy access to a bowl to feed your dog or puppy on the go. 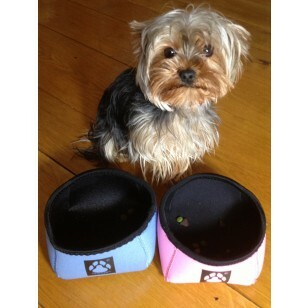 Our foldable portable doggy bowls come in pink or blue and hold 3/4 of a litre of dog food or water.